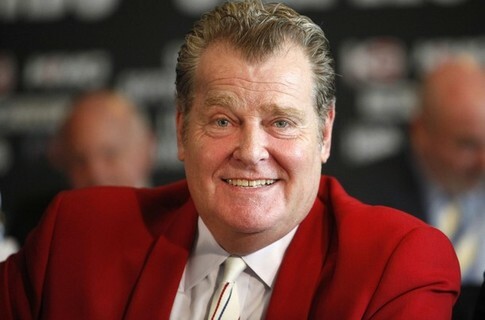 It is with a heavy heart that we announce the passing of one of boxing’s major promoters, Dan Goossen. He passed away after a battle with liver cancer earlier today. He was just 64 years old. Although Goossen was in the boxing business for many years, most people look to Bob Arum of Top Rank and Oscar De La Hoya of Golden Boy as the top promoters. Although that would be an accurate notion, Dan Goossen was just a small step behind them. Dan was the promoter of Super Six king, Andre Ward. Despite winning court battles against Ward in the past year or so, Andre Ward was all class in sending his condolences to Dan and his family. 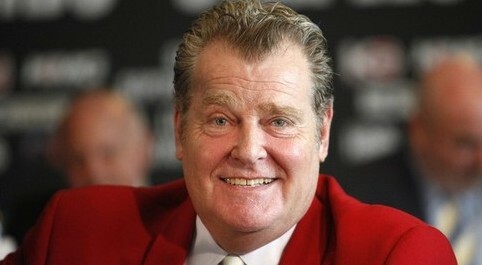 RingSideBoxingEvent would like to send out deepest condolences to the Goossen family.